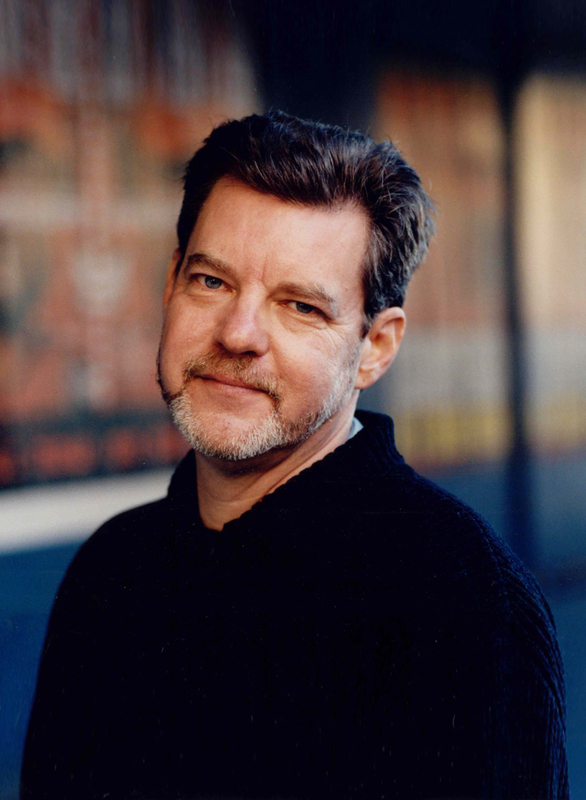 Frank Kimbrough is a post-bop jazz pianist born and raised in North Carolina. His influences include Herbie Nichols, Thelonious Monk, Bill Evans, Vince Guaraldi, Keith Jarrett, Cecil Taylor, Paul Bley, and Andrew Hill. In 1981 he moved to New York City and released his first CD in 1988. In the 1990s he was a member of the Herbie Nichols Project becoming co-leader with Ben Allison. He has also worked with Joe Locke and is currently with the Palmetto label. Kimbrough played in sessions with Paul Murphy. He also currently plays in the Maria Schneider Jazz Orchestra.